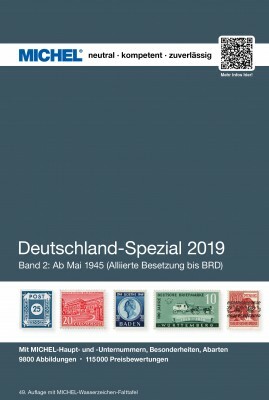 German local issues as of 1945 with official issues and private products; joint issues, Berlin and Brandenburg, the Soviet Zone; the German Democratic Republic, Berlin (West), Saarland as well as Saarland as a federal state of the F.R.G. 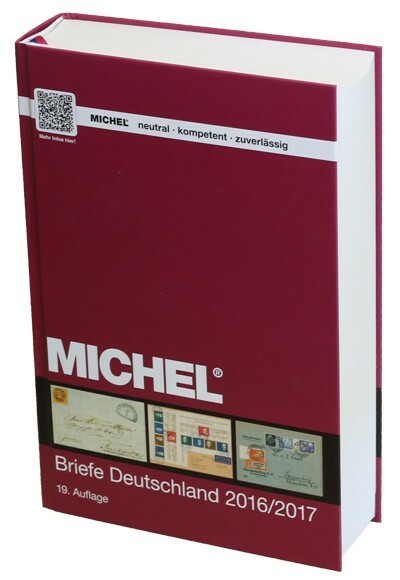 ; the French Zone, the American Zone and the British Zone; F.R.G., foreign post offices, international reply coupons. 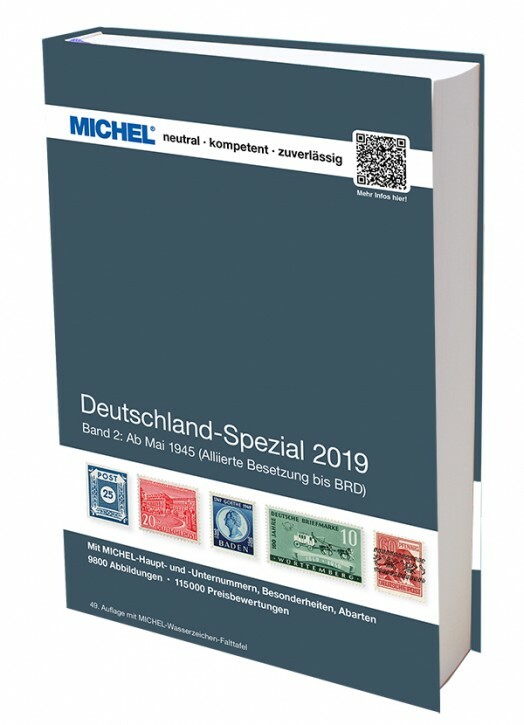 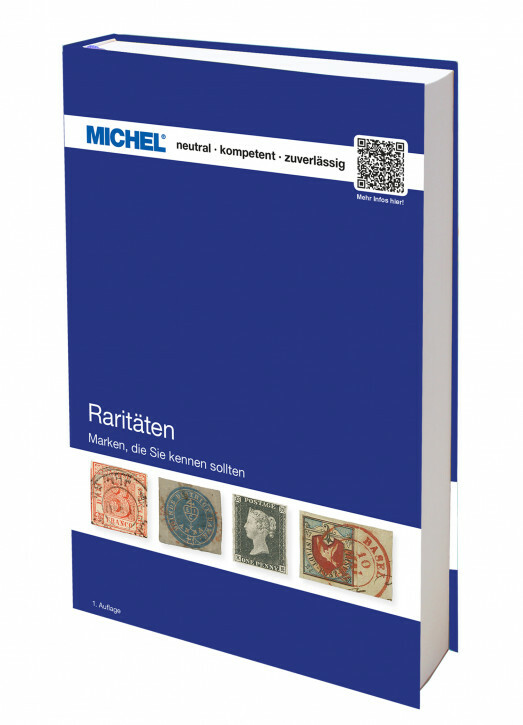 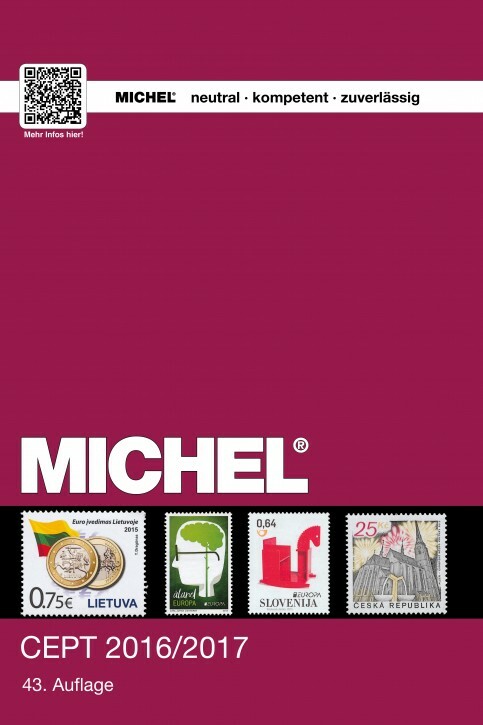 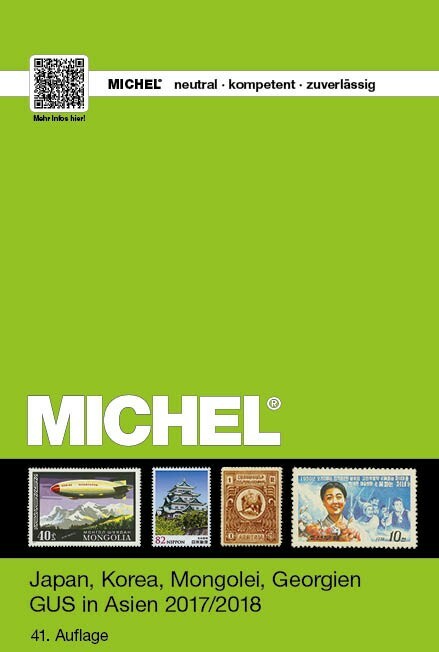 So you can join the debate: MICHEL introduces issues that are either world-famous, extremely pricey or extraordinary in other aspects.